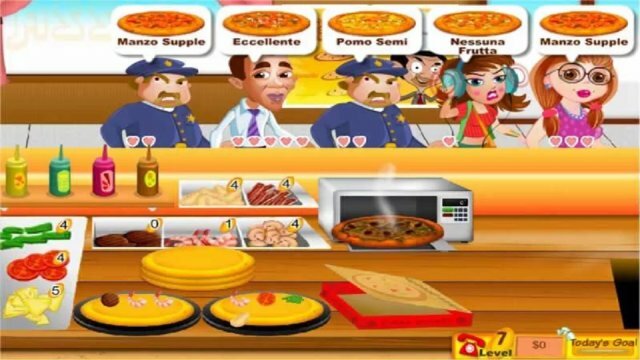 The new pizza shop has opened. Pizza available there is amazing,catering to everyone taste buds. Due to this,the customers are increasing day by day,helping hand to keep customers. Serve the customers with a big smile and of course on time. Buy upgrades and reach the daily goals. Enjoy! 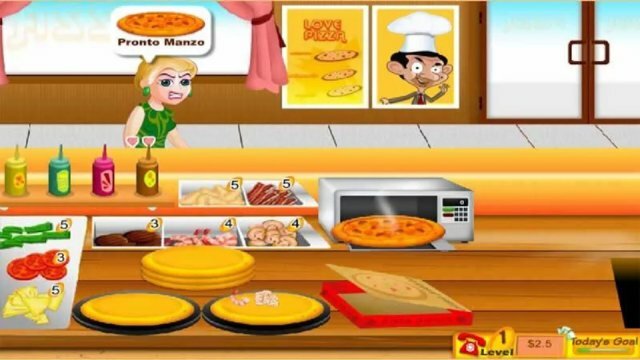 Use your finger to click and drag the ingredients,pizzas,boxes. Read the in-game tutorial carefully to learn more about the game play.